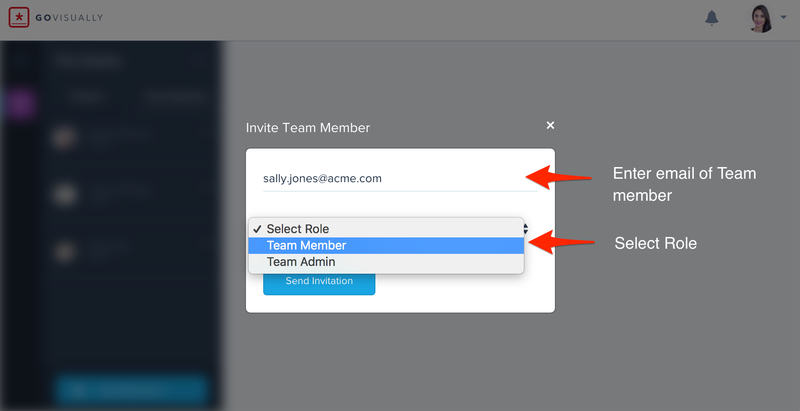 If you work in a company with internal team members you can easily invite them to be part all your projects. Your team member will receive an email and a link with instructions on signing up. 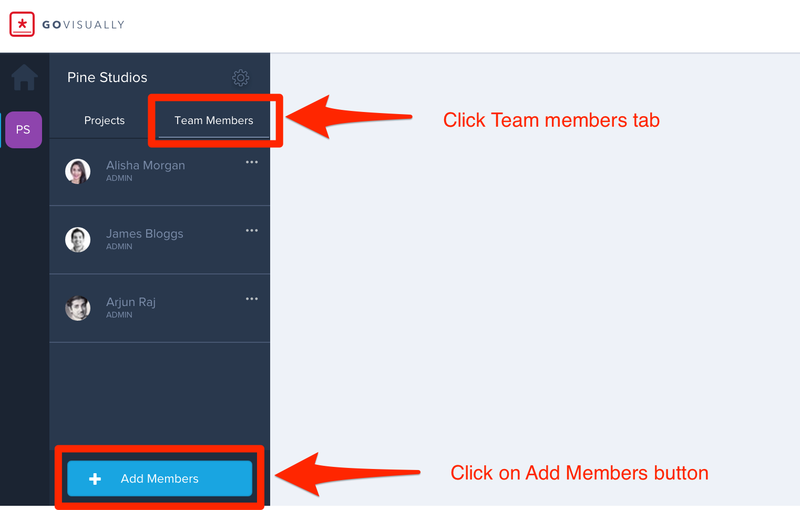 Please note, team members are considered part of your company, so all your projects will be visible to them.